Superfoods are being ballyhooed everywhere, proclaiming to provide extraordinary health-giving properties. What’s the deal, you may wonder? Let’s start off by saying that “superfood”, the word, is not a scientific term, but rather a lay term coined in part by the media. That’s okay, no harm done. 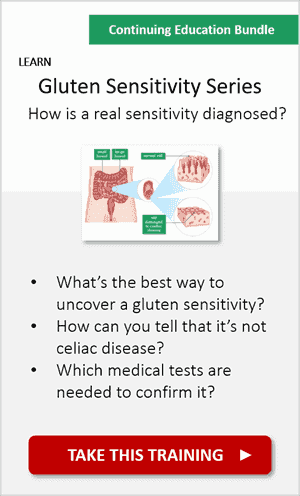 If anything, it has raised awareness to the masses, showing that food is more than just fuel for your body. 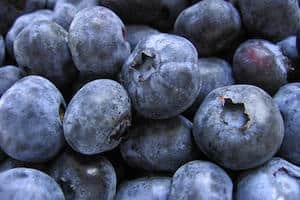 Superfoods (AKA “functional foods” in scientific papers) refer to foods that can have health-promoting properties, such as reducing one’s risk of disease or improving any aspect of physical or emotional health. Think of superfoods as integrating a healthy, diverse diet of whole foods. Yes – that means moving away far, far away from processed foods. For many of us who overburden our bodies and overwhelm our repair system just through everyday living, processed foods are the last thing needed. And if everyday living includes some processed foods, superfoods are a must! Superfoods contain lots of soluble fibre, essential nutrients, and health-boosting phytochemicals, antioxidants and Omega 3 fatty acids. keep you healthier and help prevent disease. Did you know that the foods you eat can change both your DNA structure and your gene expression? No kidding. 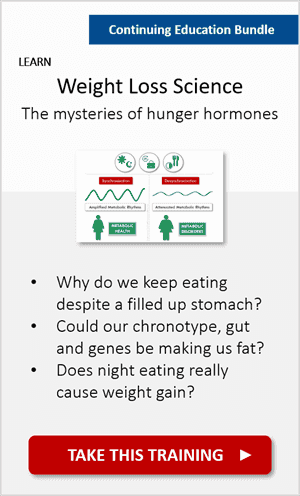 Your genes will plainly respond to the food you eat. Successful ageing and cancer prevention involve the interaction between genes, the environment and life styles, and diet. One of the most modifiable lifestyle factors is diet. So let’s carry on with our conversation and get you going on superfood sensibility. That includes cauliflower, cabbage, kale, bok choy, and Brussel Sprouts, to name the most well-known. And here’s a few others in the cruciferous family that may surprise you: turnips, arugula, horseradish, and wasabi! This group of super vegetables contain both glucosinolates and isothiocyanates. While most superfoods are plant-based, some animal sources have made it to the list, including salmon. Always opt for wild caught salmon caught in non-polluted waters. It is more expensive, but well worth it. That farmed salmon is higher in contaminants and lower in both calcium and iron. The reason wild caught salmon has a place in this list is because it’s loaded with long-chain Omega 3s: EPA and DHA. These long chain fatty acids save your body from having to convert ALA (the Omega 3 in plant foods) into EPA and DHA. This is important, because that conversion tends to be inefficient and can lead to an EPA/DHA deficiency. Always remember: it’s not ALA itself, but EPA and DHA that confer the direct health benefits from the Omega 3 family, including both neurological and cardiovascular health. 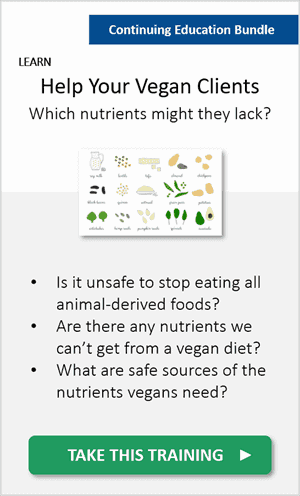 Note: If you’re vegan and worry about developing nutrient deficiencies, get our comprehensive Science Report: Veganism 101: Which Nutrients Might Vegans Lack? (optional resource). At the end of the day, there’s always room for becoming an even “better” vegan! Berries of all shapes and sizes boast amazing benefits, ranging from cancer prevention and reduced risk of heart disease, to boosting the immune system and treating Alzheimer’s disease. They have a tremendous amount of anti-oxidant capacity. A diet rich in anti-oxidants is super helpful to decrease those stressors of daily living and to lend service to our ingenious repair system so it can help prevent those cancer cells from even being turned on. In other words, keep the house clean! Green tea reduces cancer risk on multiple fronts: by protecting against damage to DNA (which is one of the triggers for cancer) and by shutting down a key molecule in the body that plays a significant role in the development of cancer (learn about this mechanism in our Science Report: From Food to DNA: Can Gene Expression be Changed? – optional resource). Polyphenols in green tea have been shown to be powerful antioxidants with anti-carcinogenic properties. What’s an optimal amount of green tea to drink? About two to three cups a day is recommended to reap the best health benefits. And if you’re trying to reduce your caffeine intake, you can opt for “decaf” green tea. The pulp is hugely rich in phytochemicals, including eye-protective lutein and zeaxanthin. Besides having 40% more potassium than bananas, avocados are loaded with oleic acid, a fatty acid shown to switch off cancer-causing genes – also available in olive oil. What’s more, eating this superfood is associated with improved nutrient intakes, including a higher intake of mono- and polyunsaturated fats, dietary fiber, and several vitamins and minerals. Chlorella is a whole-food based supplement that you can use as a means to support your body’s natural detoxification systems. The essential action of chlorella is to pluck out ingrained chemicals and heavy metals that are not useful for your body, particularly your digestive tract. You see, chlorella is a very small single-celled, micro-algae. Because of its bitty size, it’s able to do its detox job really well. Even though chlorella boasts tons of positives, beware that not all chlorella is the same. The one overarching feature you want to look out for in choosing a chlorella supplement is that it is one that has broken cell walls so you can digest it. 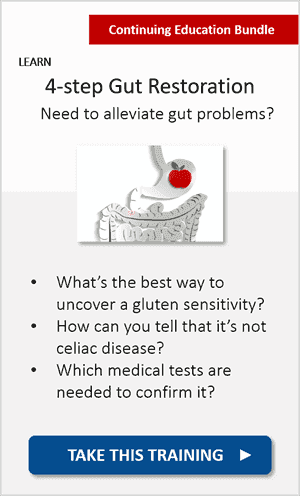 Our bodies do not have the enzymes to break it down. So be absolutely positive of this before you buy it! Yep – dark chocolate is good for you. It’s time to do the happy dance. When buying chocolate, select dark chocolate with a high level of cocoa solids. The higher the amount of cocoa solids, the more polyphenols the chocolate will contain. Flavanoids, which is a sub-group of those polyphenols, are another important plant compounds with potent antioxidant properties. Cocoa beans, along with red wine, tea, cranberries, and other fruits, contain large amounts of flavonoids. Research is now suggesting that the flavonoids in chocolate play a key role in the promotion of healthy blood pressure, blood flow, and heart function. Outstanding benefits for cardiovascular health. The even better news? UK and European supermarkets are stocking raw chocolate, which means that the beans aren’t roasted and therefore contain higher levels of antioxidants! Your body is a formulation of the foods you eat. Optimising your health, boosting your immune and repair system and adding years of healthy vitality to your life can all be upgraded by choosing a diverse diet of whole foods. Superfoods are one way to truly shift how your DNA responds to what you feed your body. Choose wisely next time you go to the supermarket. You now have a nice slice of healthy choices to load up your trolley. Let’s hear from you! 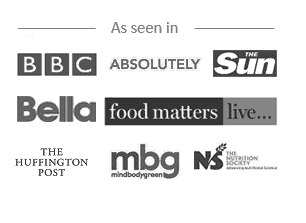 If you’re a superfood user let us know what has worked for you. Our comment section is a great place to learn from each other and share your own tips. And don’t forget to pass this onto a friend who could use a superfood supercharge! 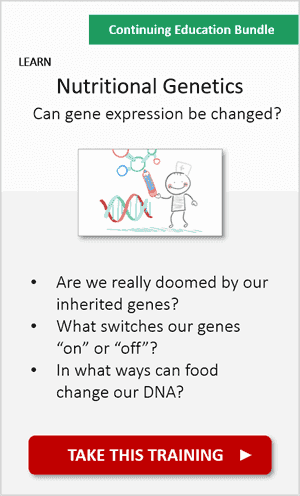 From Food to DNA: Can Gene Expression be Changed? 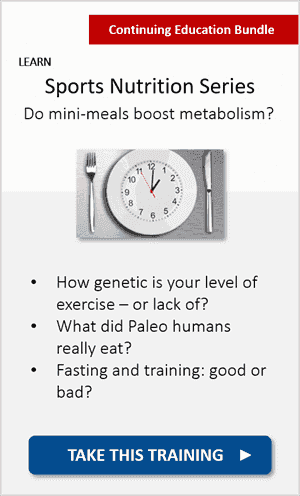 Meat-Based or Plant-Based: What Did Paleo Humans Really Eat? Thanks so much, Elaine. Glad I could help and hope to hear more from you! Good article, I do feel people are on the whole trying to eat more sensibly by cutting out as much processed food as possible. It is difficult and can be difficult as in today’s time it’s easier to buy a hot dog or hamburger for a fraction on the cost for say a punnet of grapes. You’d be full up with a burger and would be a quick meal, rather than the grapes. Fruit and veg can be expensive and people need to learn how to cook healthy meals in bulk with veg so it’s tasty and quick, processed food is a quick fix. I agree Karen, way too easy to buy processed food because of how low those prices are (KFC family bucket anyone?). And you can see that food labelling requirements are changing, but not fast enough from my perspective. Indeed, it’s not that the prices of superfoods are increasing. The issue is that everything else around them is getting cheaper! Hey Karen, good point about the possibility that people as a whole are trying to eat more sensibly. Yet, i think the word “trying” may be the trouble. I’m in the health/fitness profession and I see quite a few people who ‘try’ but do it inconsistently. That’s always the challenge for anything i suppose. I know for me personally I’ve just gotten on the avocado craze. I didn’t really get what the big deal was with them and guacamole…but since I am learning more and more about its goodness i say bring it on! thanks for the good info here…keep it up! Lena, I like what you say in here. When you eat something packed with phytonutrients like your avocado, it’s such a pleasure to know it’ll help to silence cancer genes, make your skin glow, or improve your athletic performance. Information like this can really move someone from “trying” to “doing”. What a great practical example, Karen. There’s a large volume of scientific research supporting what you’ve just said, explaining how our food environment influences our food decisions (see here: https://thehealthsciencesacademy.org/health-tips/fighting-supermarket-junk-food/). From price to availability, from convenience to accessibility. That’s unlikely to change. Luckily, we can change our actions. It takes some training and wise planning, that’s why people need coaches like you! Great newsletter. A suggestion is to also include information on how to prepare these foods to retain their nutrients. Well-written, informative, easy to comprehend article. I found out a few things that I was not aware of regarding eating healthier. The article lets you understand how easy the process is to eat healthy foods and you realize that they are also delicious. Keep those great article coming. Very interesting reading I am very new to all of this and can’t wait to learn more. Kim, glad I could help and hope to hear more from you! I have just started the course and am really impressed with the “surround” material. It’s all fascinating. I also think that people are trying to eat more sensibly, but having listened in to the Detox Summit online a couple of weeks ago, I also believe that part of the struggle is that we are “addicted” to many of the components of fast foods/prepared foods. 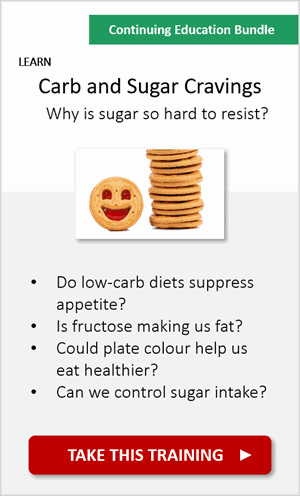 Sugar is the obvious example, and how to deal with this is part of the retraining of taste buds that is needed. Thanks for the article, definitely a good list of 7 relatively inexpensive and accessible superfoods to incorporate into the shopping basket! I love wholesome, healthy and nurturing food. Healthy food doesn’t have to be boring, plain or time consuming to put together in the kitchen. It doesn’t even have to be expensive to buy. Creativity, a little bit of planning, the addition of superfoods and some self love go a long way in building a beautiful menu. I’ve been a green smoothie advocate for about a year now and have also been gradually moving across to a more plant-based diet during this time. Superfoods have been helping largely in curbing cravings, ensuring that I get the appropriate nutrients, minerals, etc. There are also a plethora of user friendly recipes to create delicious desserts using superfoods! 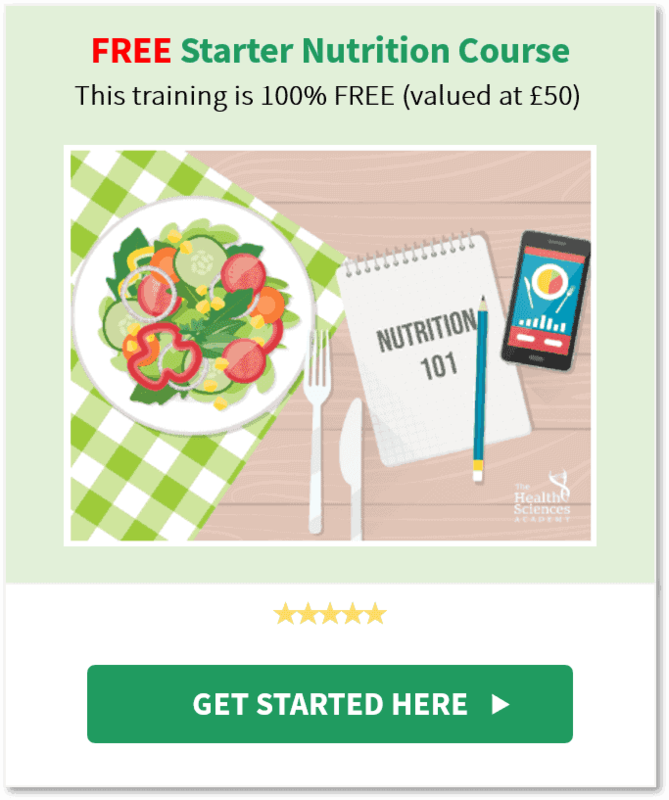 Currently studying the Nutritional Therapist Professional Diploma and solidifying my knowledge about the wonderful world of nutrition. Loving every moment of it. I very much enjoyed this article. God made perfect foods to fuel our bodies for maximum performance! Thanks for putting great facts together so nicely for a quick read! I am very grateful for your meaningful contribution to my healthy life! A good time to remember the maxim stated earlier, “One man’s meat is another man’s poison”. Maybe it also applies to quantities of particular food. For example, we all need Vitamin C. Is it likely that some of us need more than others? I’m also thinking that much overeating is done in search of enough of whatever nutrient is most lacking. If one has only foods that lack Vitamin C, one may eat vast amounts to try to get enough Vitamin C.
I think part of the problem (especially in the younger generation) is that hardly anyone knows how to prepare and cook food properly. It’s all very well being told that you’re supposed to eat x number of portions of fruit and veg, and fish x times a week, and the many other guidelines for healthier living, but if you stock up on real food and have no idea how to cook it, then it goes to waste and you end up buying junk anyway. My mum taught me to cook, and I love it. But the ‘cooking lessons’ we received at school were next to useless. My friends consider cooking to be putting a pizza in the oven. None of them are stupid, we’re all mid-twenties, employed professionals, but none of them have ever learnt what to do with food. So while I think it’s great the ‘superfoods’ are gaining more attention and people are becoming more aware of the need to actually fill their bodies with things that don’t come from the frozen aisle, there needs to be more to it. tl;dr a lot of people eat badly because they don’t know how to make food exciting. ‘Superfoods’ are great! I loved this article. I have always tried to focus on whole foods, but always wondered about the why behind some of these superfoods. I guess the biggest obstacle in my mind is still taking it one step further and knowing where your food is coming from to make sure you are maximizing the benefits of what you are putting into your body. It’s just bad forced habits handed down in generations. A majority of people will buy ‘easy’ food because of; the time constraints, possibly lack of cooking skills and because its just cheaper to buy crap. I started with simple things like making my own guacamole and experimenting with spices and flavours. It was something that can be super tasty and you can cancel out any added preservatives and sugars etc. Hi Alex, I have a question about the broccoli group. Is it still good for you when you add it to a fry-up or soup or do you have to eat it raw? Thank you for your answer. I have one more question regarding green tea. I read that in can decrease iron absorbtion and it’s not good to drink too much of it. What do you think about that? i recall being told similar to anna, when i was pregnant i was advised by midwives or in their information booklets not to drink too much green tea as it decreases iron absorbtion too. i have just started the course so i am looking forward to learning more. It’s nice to see some easy-to-find food on the list with the exception of chlorella and wild captured salmon. Initially, I thought organic spirulina would sure be in the list. I really enjoyed reading about the Superfoods, especially about the Green Tea and the dark Chocolates. Recently those were the 2 foods I have been cutting down on, now watch out. The only think I really did not know was about the chlorella, however I will indulge in adding that to my diet. One challenge we face as a society today regards cheap food is counting the “TRUE COST” of a processed packaged food/product into the end price. We may perceive that a hamburger or sausage or piece of chicken is cheap but the true cost is not calculated. The true cost would include the detrimental impacts upon the environment from corporate feed lots and animal seepage into rivers and seas causing “dead zones”. The pollution from global transport, the pollution from non-biodegradable packaging littering our environments. The suffering of millions of living animals each week. The cost to our national health systems from obesity, cancer etc etc. This may seem “Off Topic” but if we really calculated the True Cost to our society and the planet and included all the “externalities”, then these fake cheap fast foods would be more far expensive than local, seasonal organic, nutritional superior food. Accounting for Sustainability endeavors to do this. In addition, truthful labeling would help. E.g. Amount of “Added Sugar” not just ‘sugar’ but ‘added’ sugar. I love the simple to understand Red Orange Green system from Sainsburys, far far simpler to understand than % of RDA or mcg/mg etc. Does that make sense, what do you think? I really enjoyed reading this information. I myself love chocolate. Any chocolate to be exact, but now you’ve provided me with mind blowing facts about dark chocolate. I was never a fan of dark chocolate until now. Thank you. Very helpful information. Am going to change my way of buying food. Because my body is made up by the food I eat. Thank you Alex!